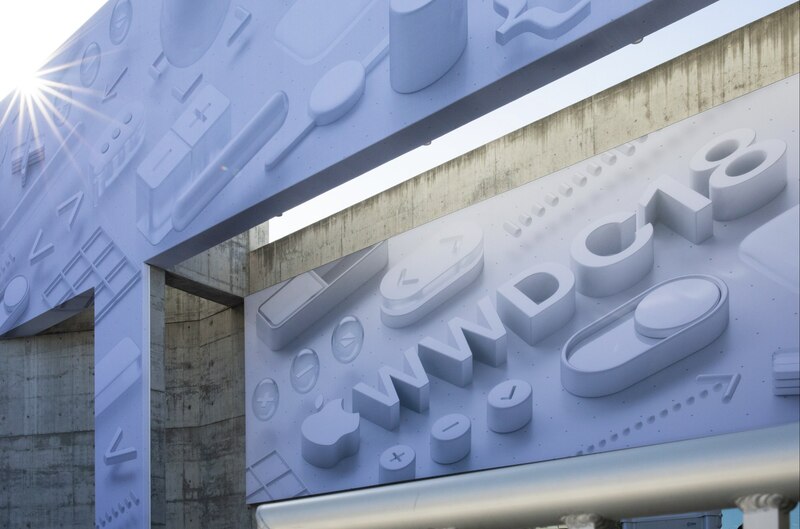 Every year when Apple introduces the latest versions of its software platforms at WWDC, information streams out in two major phases: we get the biggest, most important announcements during the opening keynote, then afterward, once the new beta builds are in the hands of developers, we find out all the additional details not meriting on-stage attention. In that vein, here's a roundup of all the smaller details we've discovered so far in iOS 12 and watchOS 5 that weren't covered in our initial overviews. Chapter Support in Podcasts. Apple Podcasts has long had support for AAC chapter markers, but most podcasts – particularly lots of tech-focused podcasts – are formatted as MP3s, so their chapters wouldn't be available inside Apple Podcasts. That changes in iOS 12 though, as Podcasts now fully supports MP3 chapters for the first time. The new Podcasts app also lets you adjust durations for skipping forward and back, and car and headphone controls can be configured to skip forward and back rather than changing podcasts altogether. Richer Notifications. Similar to watchOS 5's new ability to load web content in things like Mail notifications, now rich notifications in iOS will automatically do the same. 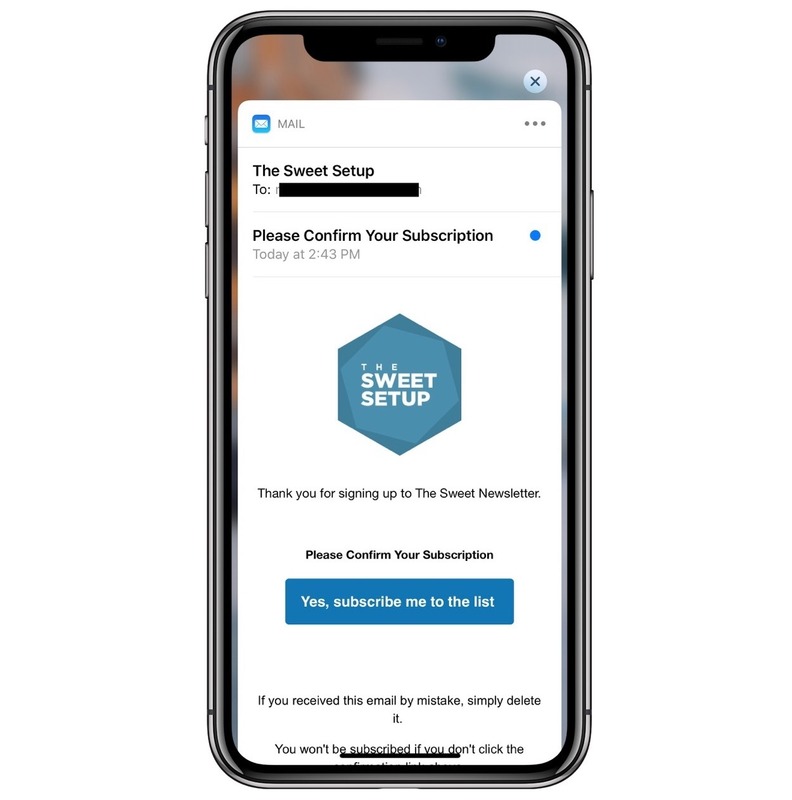 With Mail notifications this means that rather than seeing a plain text preview of a message, you'll be able to see a more accurate rendering of the message's contents. Re-Trigger Face ID. While I'm a huge fan of Face ID, there's no denying I get more failed authentication attempts with it than with Touch ID. At first when this would happen, I would hit the side button to put the iPhone to sleep, then Raise to Wake to give it a second try. Fortunately, I later learned you could re-trigger an authentication simply by leaning the device away from you, then bringing it back where the TrueDepth camera can see you. This is a much better alternative, but it turns out Apple has an even better solution in iOS 12: when Face ID fails to authenticate, you can trigger another attempt simply by swiping up from the bottom of the screen, just like you do to go Home. Expanded Markup Colors. The set of Markup tools used throughout much of iOS for screenshot annotating and more has received a welcome improvement: there's now a much wider selection of color options. 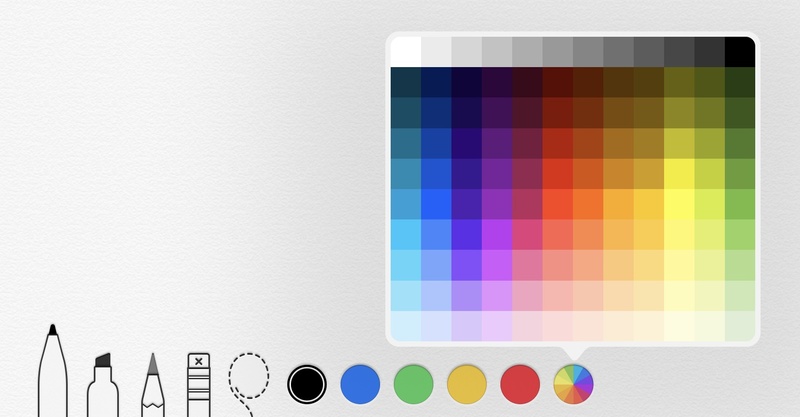 The five core colors from previous versions of iOS are still front and center, but you can now open a new color picker window containing a whopping 120 additional colors. iPhone X Safari Tabs. 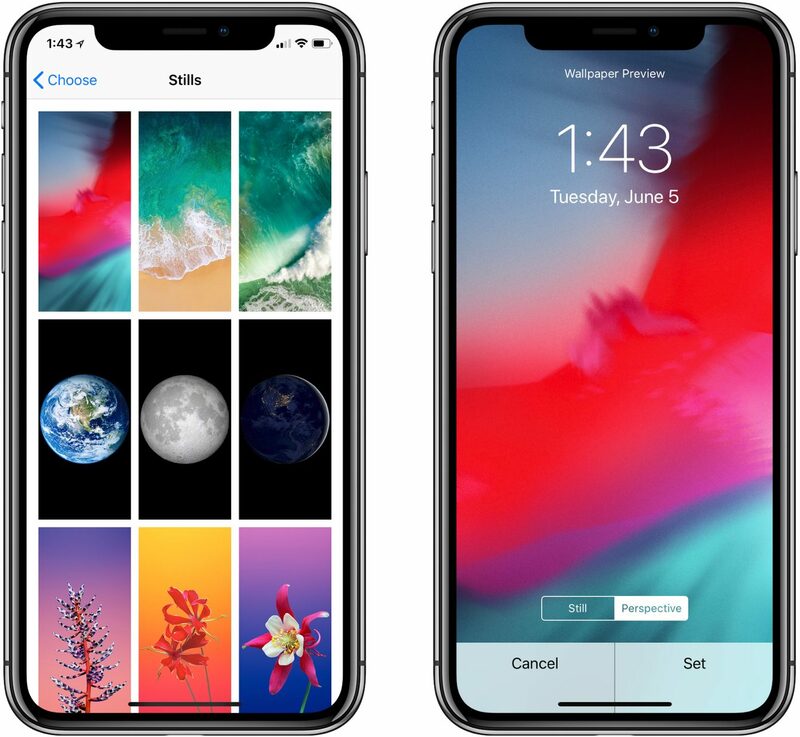 Despite a display size that actually measures larger diagonally than Plus-sized iPhones, the iPhone X adopts the size class model of 4.7-inch iPhones, which causes it to lose some UI benefits, particularly in landscape mode. One of those drawbacks is rectified in iOS 12, however: Safari will display an iPad-like tab view when your iPhone X is being used in landscape. Force-Quitting Apps on iPhone X. In iOS 11, force-quitting apps was more difficult on the iPhone X than any other iOS device, because it required first pressing and holding on an app in the app switcher to activate force-quit mode, after which you could swipe up on apps to force-quit them. iOS 12 does away with the extra step, causing the iPhone X to fall back in line with other iOS devices with a simple swipe up to close an app. New Wallpaper. As of beta 1, there is only a single new wallpaper in iOS 12, and it's available on both iPhone and iPad. Automatic System Updates. Joining the already-present setting to turn on automatic updates for apps, you can now activate a similar option for system updates. Turn on automatic updates by visiting Settings ⇾ General ⇾ Software Update. Search Lyrics in Apple Music and Tweaked Artist Profiles. 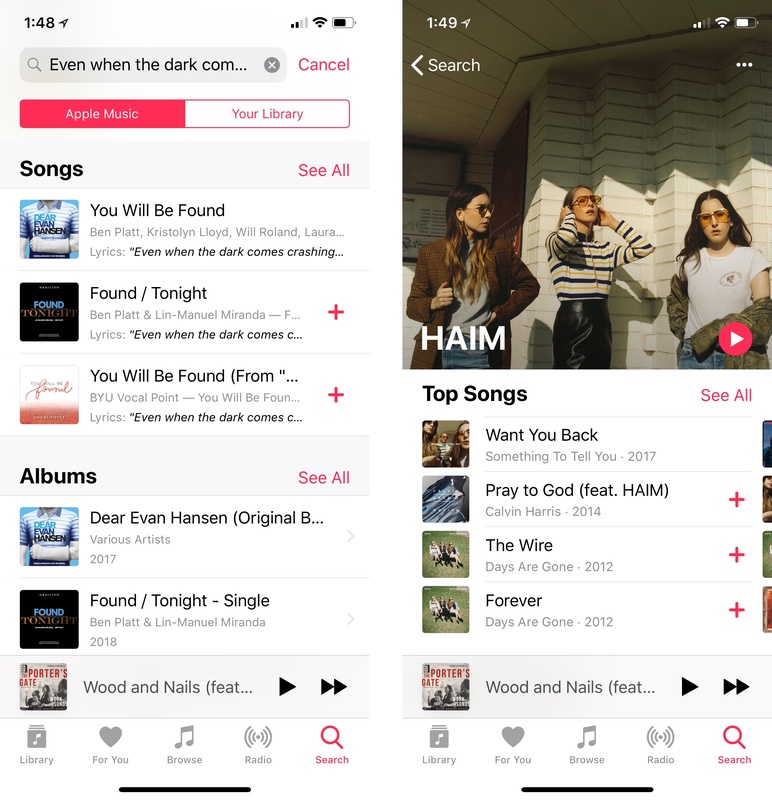 Apple Music is largely unchanged in iOS 12, except for a couple tweaks: you can now use lyrics as a search term to find songs, and artist profiles feature larger artwork and a new button to shuffle the artist's songs. Customizable Control Center. After iOS 11 introduced a fully customizable Control Center, Apple Watch owners immediately put that feature on their watchOS wishlists, and fortunately we didn't have to wait long. 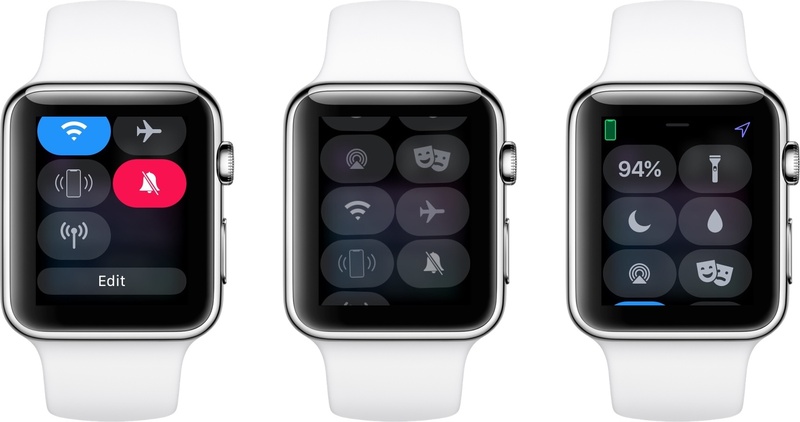 While Control Center in watchOS 5 isn't quite as customizable as its iOS counterpart – you can't disable any of its options – it does allow you to rearrange all its toggles to your heart's content thanks to a new Edit button. Overnight Updates. Several years into its life, the Apple Watch is still the most painful Apple device to download updates for. One new feature in watchOS 5 that will hopefully help alleviate the pain is overnight updates. Little is known about this feature because it doesn't appear to be present in the current beta; however, the word cloud doesn't lie. Walkie-Talkie Details. Though the full Walkie-Talkie app isn't available in the beta of watchOS 5 just yet, The Verge published an article that shared some interesting details behind how the app works: essentially, Walkie-Talkie communications take place over FaceTime audio, only a special branch of FaceTime audio that automatically mutes the line at all the appropriate times. Change Wi-Fi Network. In watchOS 5, directly from the Watch you can switch to a different Wi-Fi network. This is done by visiting Settings ⇾ Wi-Fi. 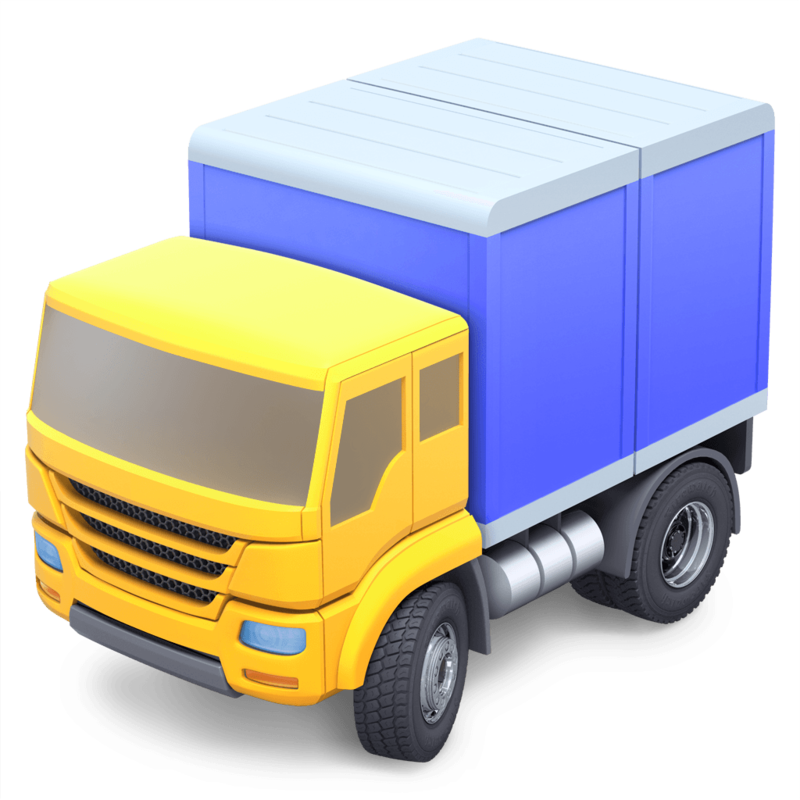 With the beta season just beginning, it's likely that even more details of changes in iOS and watchOS will be discovered in the coming days and weeks, particularly as future beta versions ship. It's going to be a fun summer.